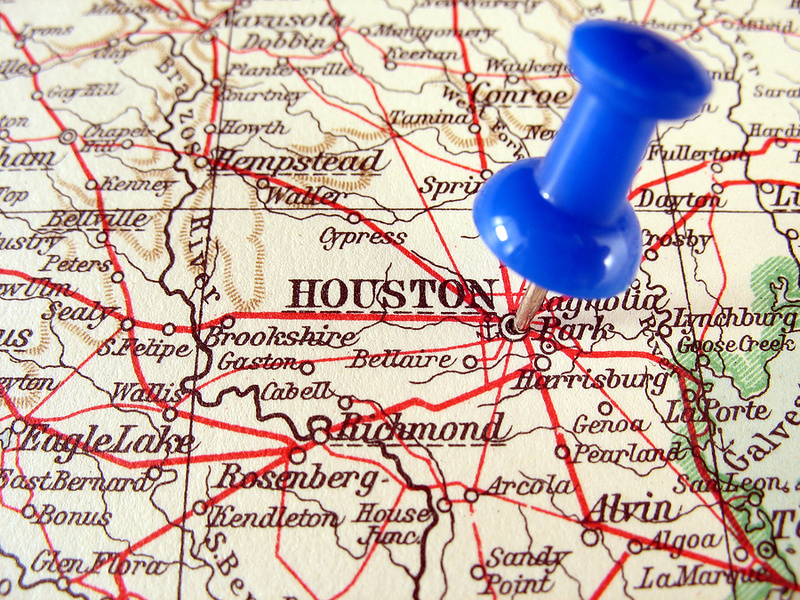 When relocating to Houston, Spring, or the Woodlands Texas it’s good to know whether it’s cheaper to rent or to own in the area. Armed with this data you can then decide whether to rent for 12 months or to immediately take the plunge an purchase a home. Trulia has analysed the Largest 50 Cities by Population and created a Rent vs Buy Index. In Cities with Price to Rent Ratios of 1 – 15 it is less expensive to Buy than to Rent. What’s the Price to Rent Ratio for Houston Texas? 12. It’s cheaper to own than to rent in Houston Texas. If you are looking for a nice, cheap single family home to rent in Northwest Houston, Spring, or the Woodlands, you are going to be disappointed. Nice single family homes to rent … yes, we have that. Cheap and nice single family homes to rent … Sorry, wrong city. 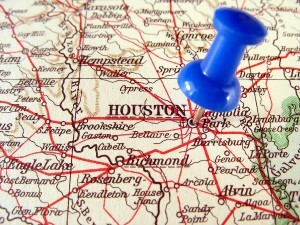 In comparison to Houston Texas’s Price to Rent Ratio of 12, New York, New York’s is 36. New York is definitely a place where the cost of homeownership is much greater than renting. To really appreciate the value of Spring Texas real estate and our average home sales price of $153,000, go watch an episode of HGTV’s Selling New York. The average home sales price in New York is $2 million.